Comfort company molded foot support includes a rigid insert molded into the base. 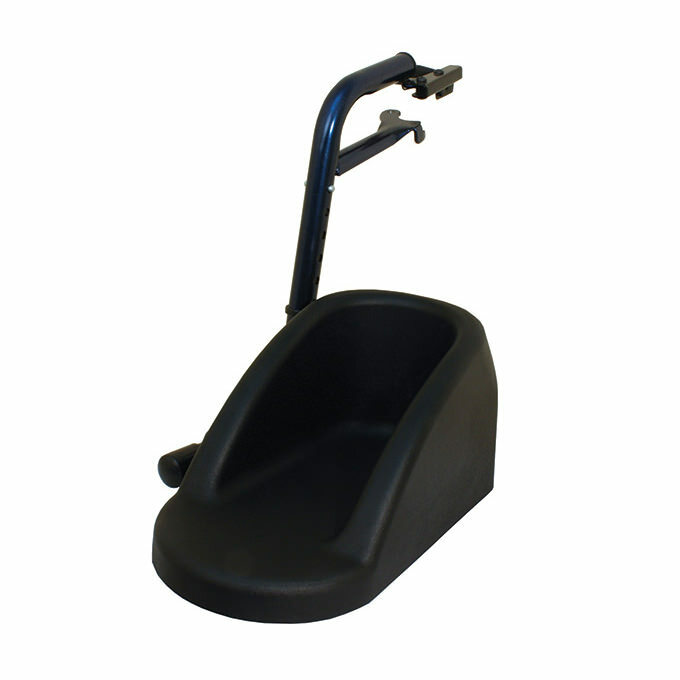 Molded foot support features polyurethane foam which offers comfortable protection to the user's feet. Molded foot support comes standard with a durable vinyl cover.